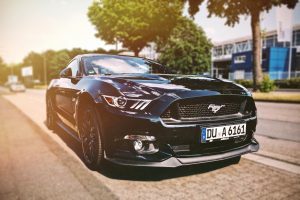 Love cars? 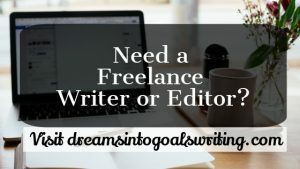 Love writing? 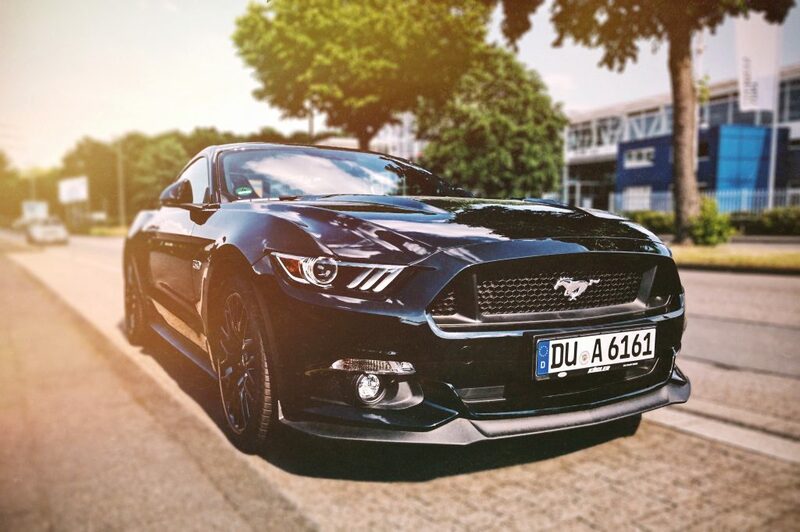 Put your passions together and earn a living doing what you love. 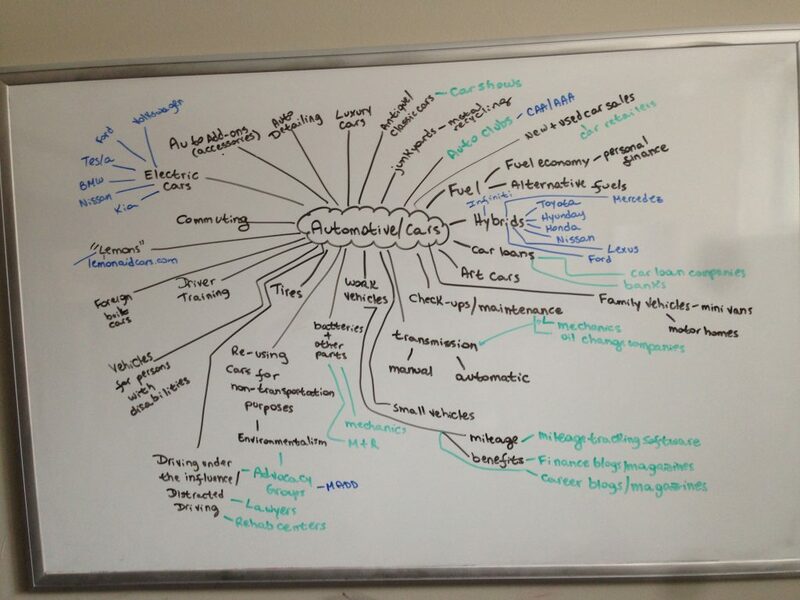 Check out this mind map for some ideas on the various topics you can write about if you love cars! 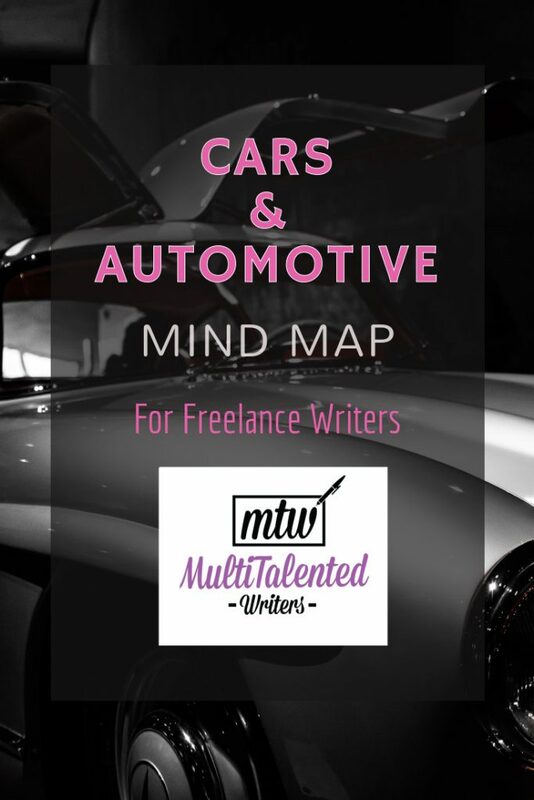 To find out exactly how I would use this mind map, please see this post. Is this mind map helpful? 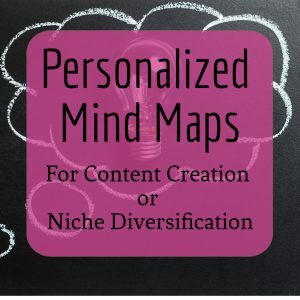 Would you like a personalized mind map for your own niche or for content creation? If so, click here to find out more.